Whether you are a small business, School or Charity the world of Social media and websites can be quite daunting. We offer a number of services to help and support business, Schools and charities including updating your social media platforms for you on a daily, weekly or monthly basis as well as offering suggestions and advice if you are looking to launch a new campaign promoting a service, product or cause. We also offer Website support and design services which can include simply updating your blog or other pages as you wish through to creating new designs. Modern websites are image and video rich in terms of content and of course our photography and filming services can also be used for these purposes if required. We can however also advise on where you will be able to find and purchase royalty free images and video clips if you prefer. Our work in this area can be purchased on an hourly basis or we are happy to discuss an ongoing contract per month which offers great value and would provide x number of hours work for you each month. 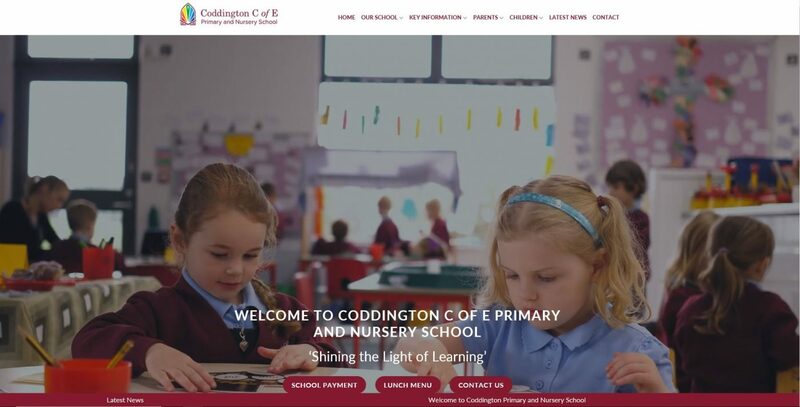 We have been delighted to build and host a number of new websites for School’s and businesses in the last few months and we are now making this service more widely available. Our whole approach is to offer high quality websites that are both easily editable by the end user and above all affordable. 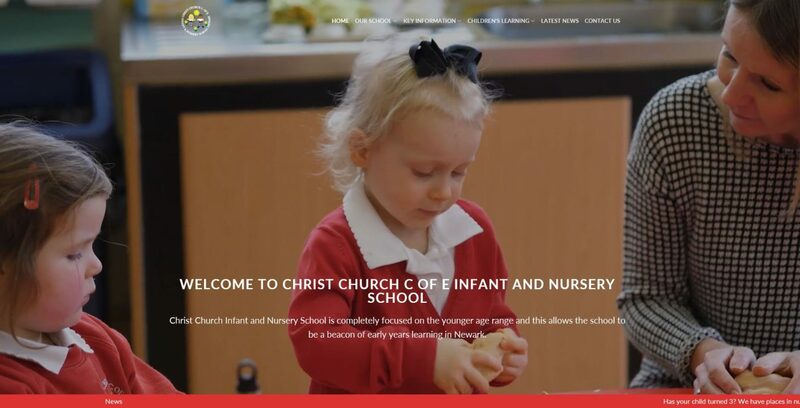 If you are a School, business or Charity that would like to find out more about our services then please get in touch. The websites shown below were both created by us and all the filming and photography used throughout the sites were provided by us and included in the price.